Our support staff is comprised of compassionate and dedicated personnel. They are experienced in handling the serious and sensitive nature of your legal matter. The various backgrounds of our staff and the work experience each has will be critical in understanding your legal needs. 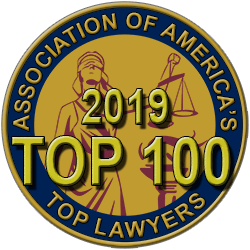 Our firm is dedicated to providing the absolute best customer service experience and we are committed to earning your trust. Our staff is the first step in that quest. We have three paralegals and one legal assistant to assist in your matters. Please call us today so we can begin to assist you. Welcome to Phillips and McCrea, PLLC Attorneys at Law. Please choose a profile from above to learn more about the person assisting you with your matter. 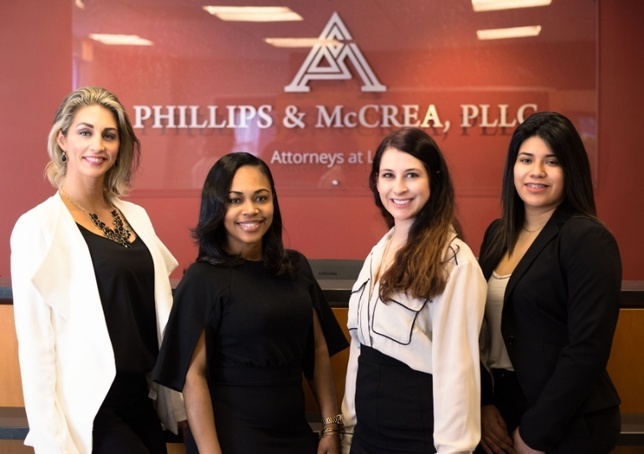 Tylisa Crawford, Danielle Comen, Leigha Jenkins and Saira Torres comprise a diverse group of talented people that offer experience and dedication to your very important legal issue. Our staff is comprised of compassionate and committed individuals ready to assist you.